Does SKY3DS PlUS or Stargate 3DS support CFW and Homebrews? How to add movies and videos to Nintendo DS, DSI, DS LITE to play? Ever wanted to watch downloaded movies or videos on your DS without WiFi? This tutorial will show you how to do just that by using a Nintendo R4 3DS Flashcard, such as the R4i sdhc 3ds rts and so on. What's PPSE-DS and which R4 card support it? PPSE DS stands forÂ Project Pokemon Save Editor DS. It is a small bit of homebrew made to run on Nintendo DS Flash Carts(R4 cards). It edits the saves of Generation 4 Pokemon games right on the flash cart. It is similar toÂ PokesavÂ orÂ PokegenÂ but different in that youÂ can edit your save filesÂ right on your DS if you have a R4 ds flashcart. How to play free eShop games after hacking Nintendo Switch? Your Nintendo Switch is hacked and after cracking it, you even can play free Eshop games on it? How, you just need to install SX OS CFW on it by a SX Pro dongle or a SX OS license code. The EZ Flash Omega is a GBA/NDS/NDS Lite compatible flashcart that enables you to play downloaded GBA, NES, GB, and GBC ROMs and homebrew. It is a newly released flashcart from the EZ Flash Team, the team that brought us the popular and affordableÂ EZ Flash IV. This EZ Flash Omega Review will cover in-depth the pros and cons of this flashcart. 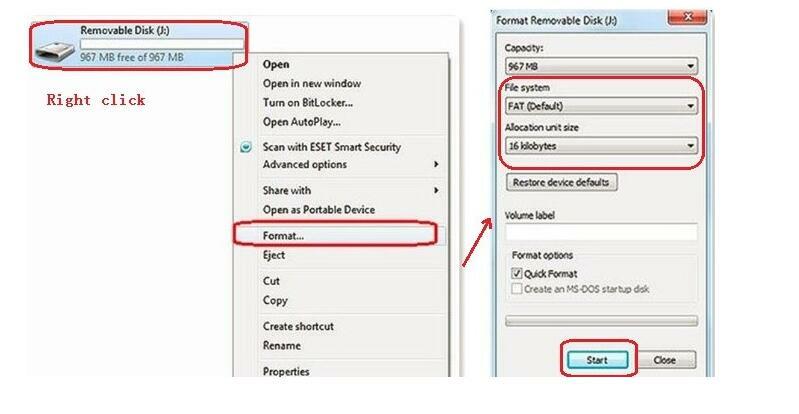 How to format SD Card to FAT32 or FAT16 on Windows or Linux? For setting up R4 card on Nintendo 3DS or DS, you firstly should format your micro sd card. If you don't know how to do it on Windows or Linux, the answer is here. How to update Nintendo Switch Offline Without Burning Fuses? Now itâ€™s time to take a look at todayâ€™s topic, a Homebrew Application called ChoiDujourNX.Â ChoiDujourNX will allow you to update a banned Switch console or a Switch thatâ€™s not connected to the internet to the latest firmware available. What's a rom hack and how to install it to DS Game? ROM hacking is the process of modifying or patching a ROM image (usually of a video game) to alter the gameâ€™s graphics, dialogue, levels, gameplay, and/or other elements.